I’ve chosen my favourite YouTuber and Instagrammer to inspire you today. 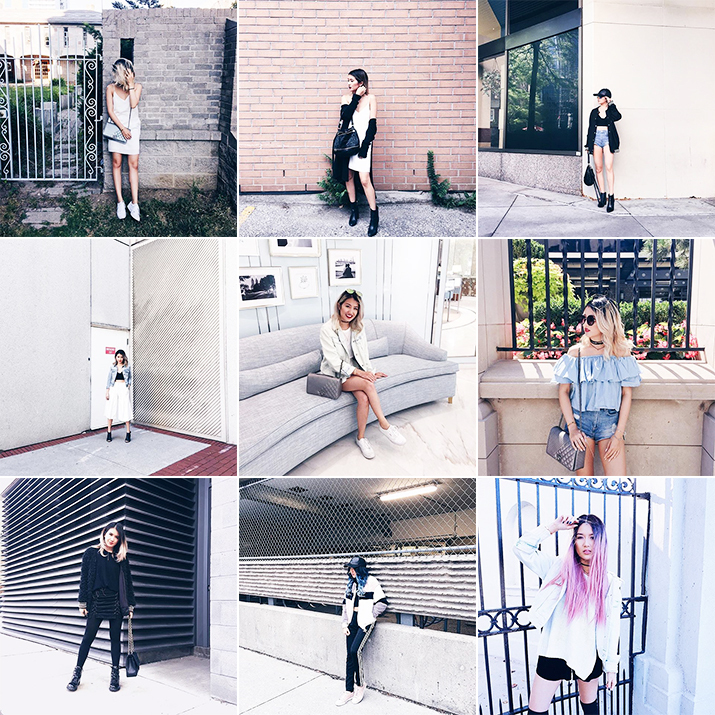 Since Instagram is the best place ever to get outfit ideas, I’m sharing with you 9 best looks of Sylvia. I’ve been following her for so long and I still enjoy her content a lot. Her style evolved throughout the years which makes her even more inspiring! She’s the perfect mix between the “fashionable influencer whose life is absolutely perfect” and the “real woman who burps and walks naked around the house” (sorry Sylvia!). This is one more reason to follow her vlog channel! HAHA i love your blurb about me.. walking around the house naked, hahaha. <3 much love!